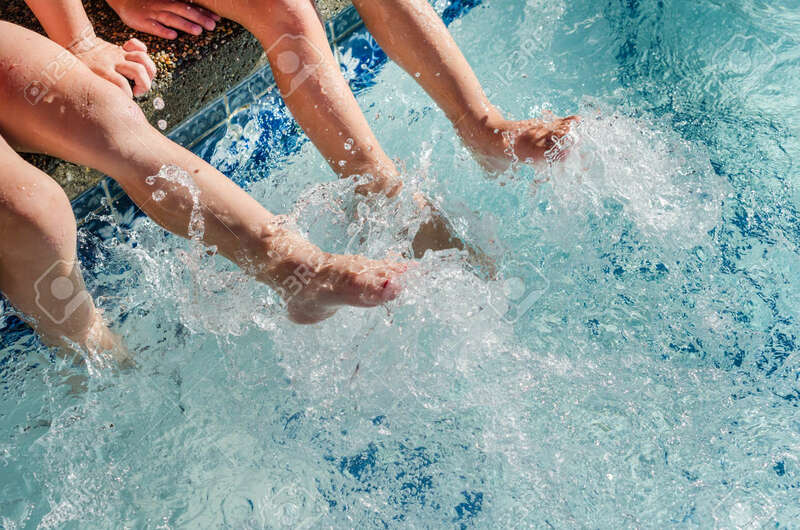 Children's Feet Splashing In Sparkling Blue Pool Water. Fun Activity For Children In Summertime Sunshine. Lizenzfreie Fotos, Bilder Und Stock Fotografie. Image 100966001. Standard-Bild - Children's feet splashing in sparkling blue pool water. Fun activity for children in summertime sunshine. Children's feet splashing in sparkling blue pool water. Fun activity for children in summertime sunshine.